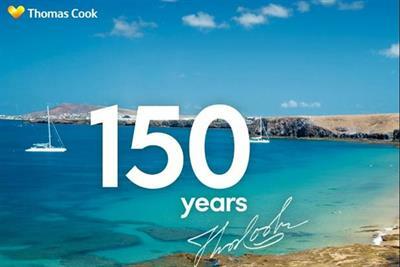 The Thomas Cook Group has picked Albion to handle its advertising and product innovation across Europe. 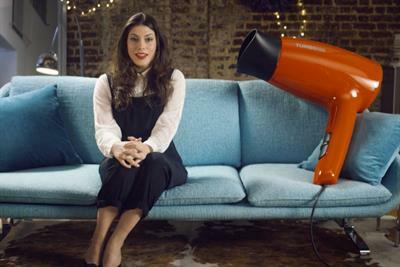 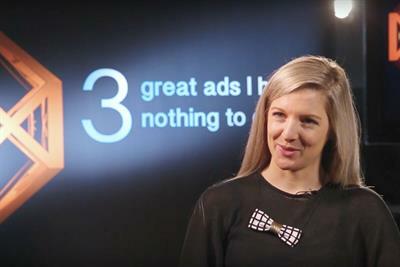 EHarmony has released the second ad in its campaign marking the dating service out as the "brains behind the butterflies". 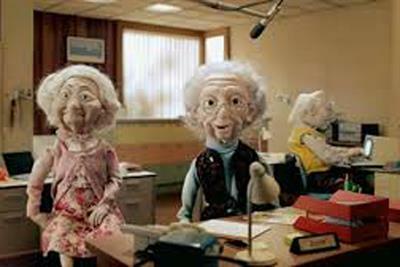 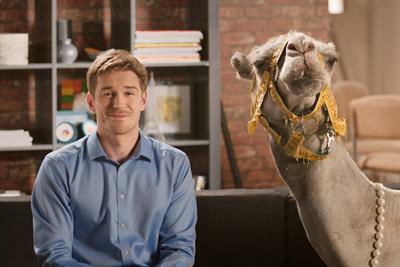 Wonga's new chairman Andy Haste has vowed to scrap the elderly puppet characters the pay-day lender uses in its advertising. 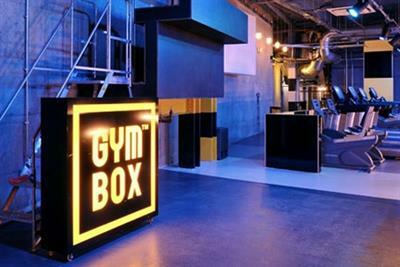 Gymbox, the London chain of gyms, has appointed Albion to handle its advertising without a pitch. 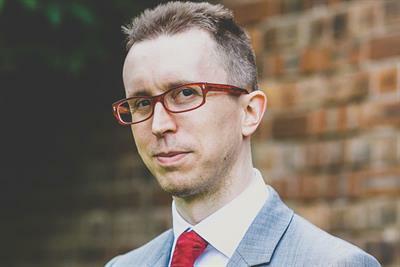 Phil Lewis, a co-founder of the London Strategy Unit, has joined the digital creative agency Albion as its strategy director.